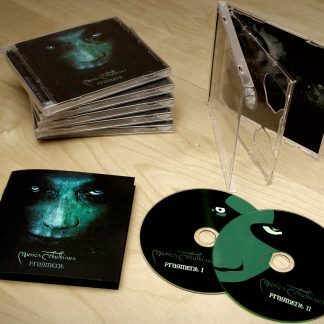 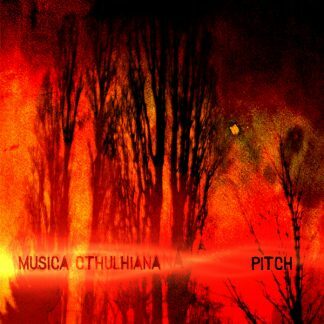 Musica Cthulhiana produces dark ambient music since 1999. 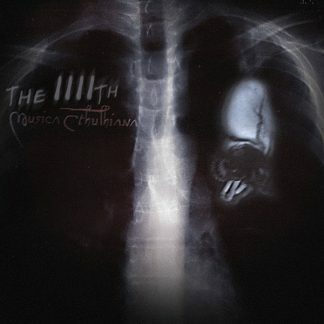 Always somewhere between dark, threatening, and melancholic the two artists from Germany capture the essence of H. P. Lovecrafts novels musically. 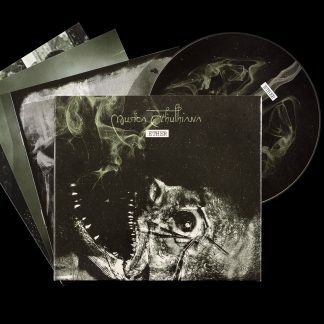 They compose „no noisy disruptions but trickling black water“ (glitterhouse.com) somewhere between Apex Twin and „doom-ridden-jazz“ by Bohren und der Club of Gore. 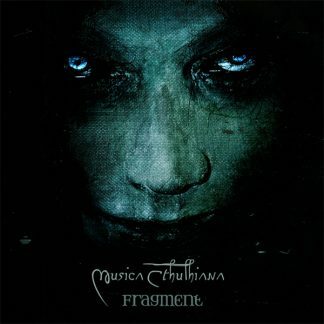 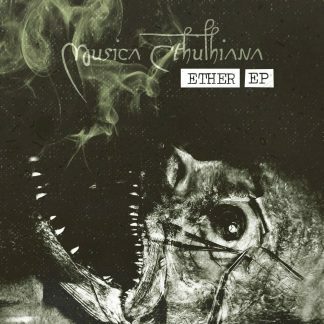 Musica Cthulhiana writes music since 2001 and have currently a new album in the making.